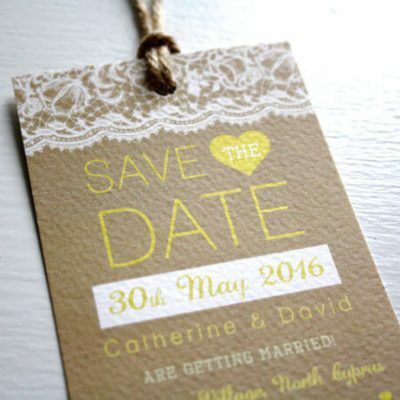 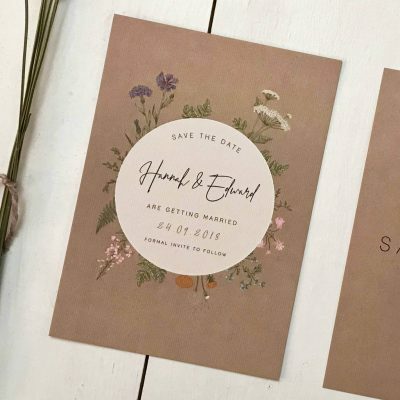 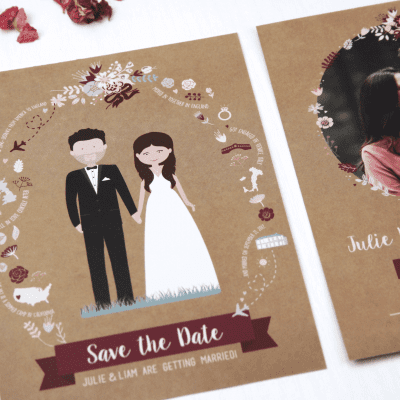 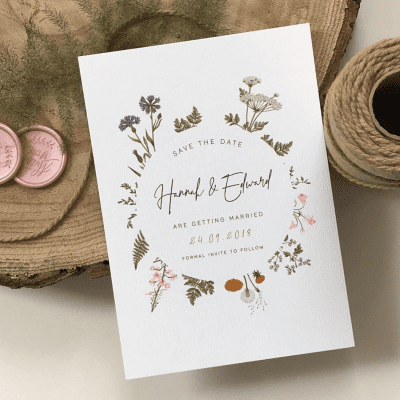 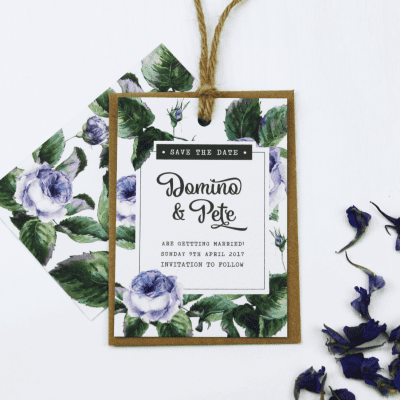 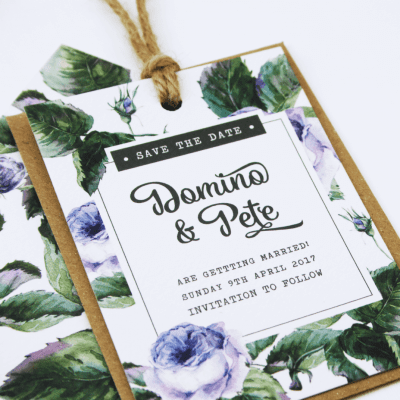 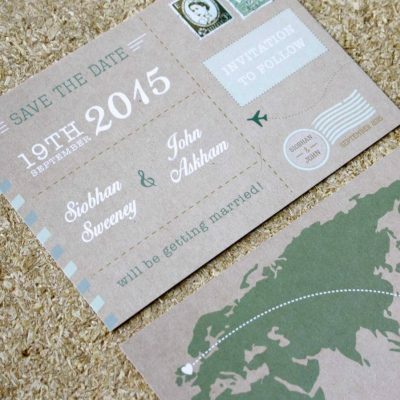 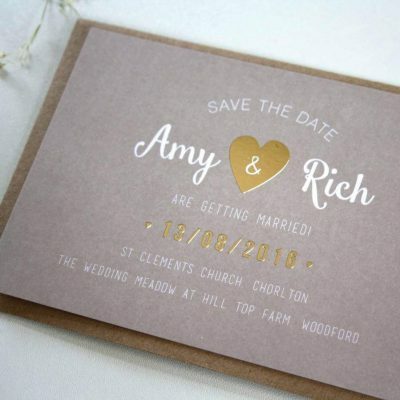 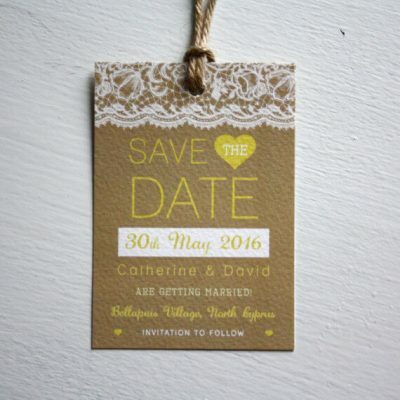 Give your guests an insight into your special day with your own bespoke Save the Date card. 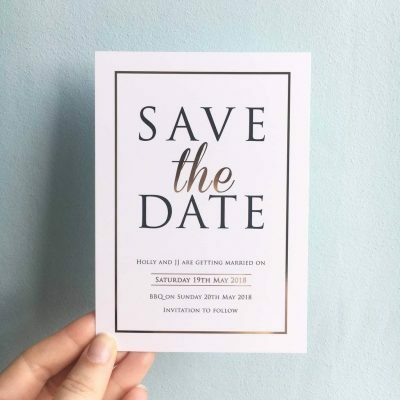 The perfect way to announce your wedding date to family and friends. 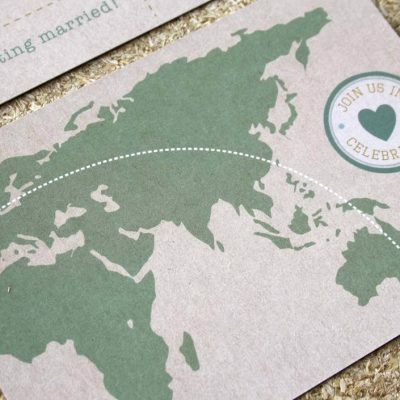 These little cards are also the first thing your guests will see and you want to give them a glimpse into your big day! 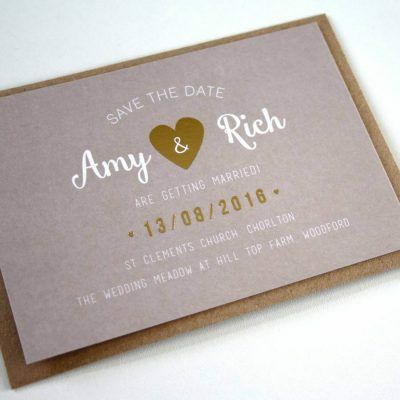 Choose from a selection of our stylish semi personalised cards that are all individual in style. 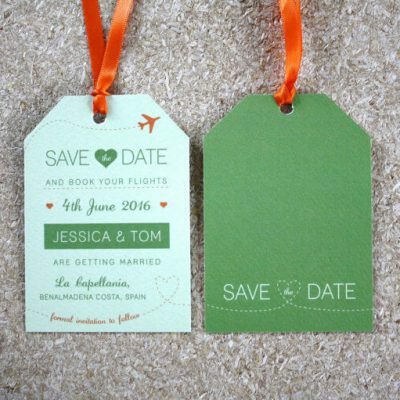 From magnets to tag, we have a wide range of designs that will suit your wedding. 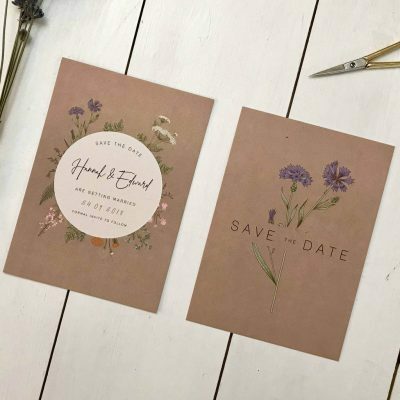 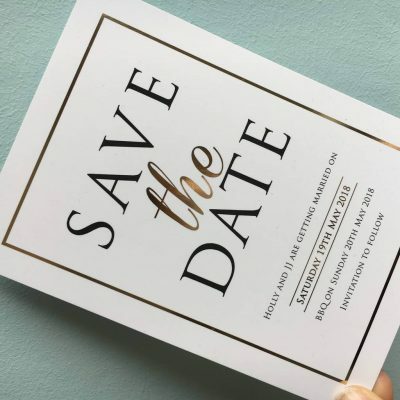 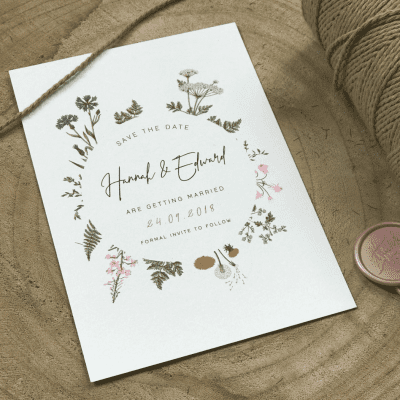 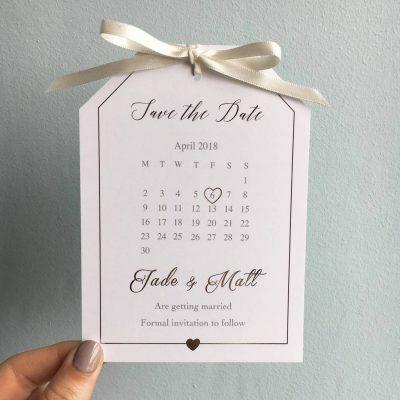 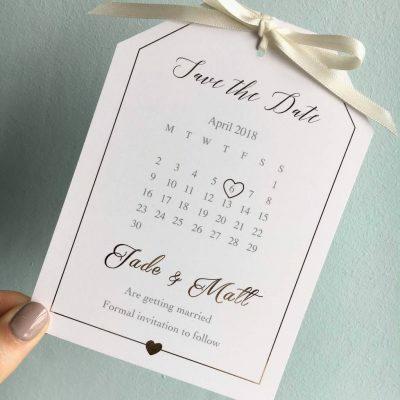 We would recommend sending out Save the Dates cards around 6-9 months prior to the wedding date. 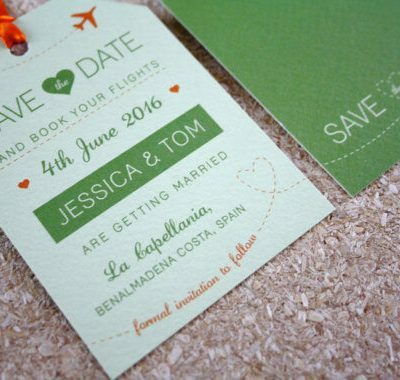 This will give your guests plenty of time to get accommodation and transport booked in. 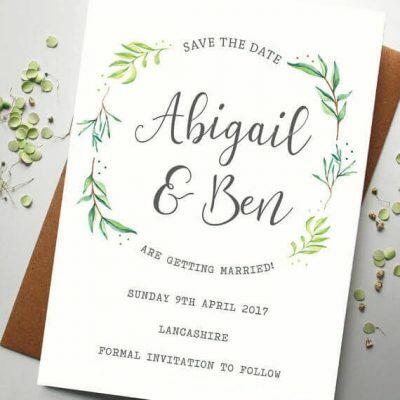 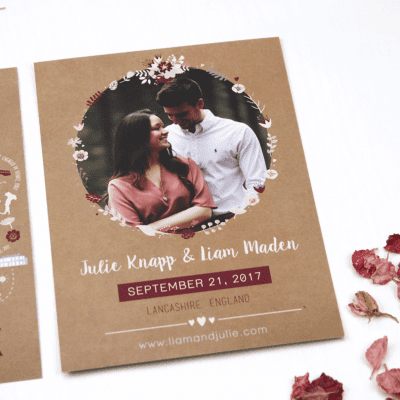 Because we’re designers, we can add your designs to other products to keep your theme consistent such as invitations and day stationery. 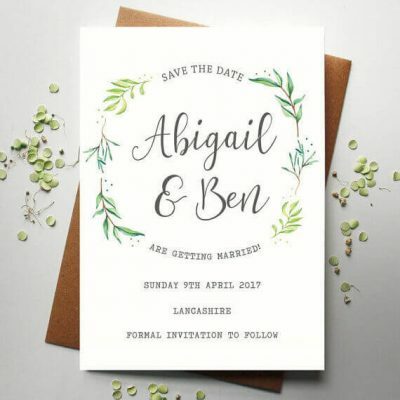 Take a look through our collections and get inspired, if you’re after something unique contact us with your bespoke request.